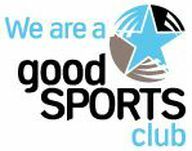 Mountain Gate Cricket Club is displaying commitment to responsible alcohol management with an application for Level Two accreditation under the Australian Drug Foundation’s Good Sports program. Good Sports is the first nationwide alcohol management program of its kind and is supported by VicHealth, the Traffic Accident Commission (TAC), the Department of Health and Department of Health & Ageing. The program was developed following research conducted by the Australian Drug Foundation which indicated that by introducing responsible alcohol management policies, clubs were able to improve membership and enhance viability. The club is determined to meet the criteria required for the Level Two accreditation. We now have a written alcohol management policy which includes the sale of low alcohol drinks and soft drinks and a safe transport strategy to ensure our members get home safely. We will provide food when serving alcohol and we will not have an emphasis on alcohol for player awards or fundraising, functions and prizes. 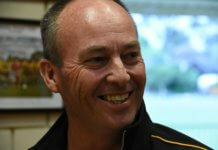 We are confident our efforts will continue to improve the environment at the Club. We are working to ensure the Mountain Gate Cricket Club is a great place to play and socialise for all members of our community. The club will be regularly monitored to ensure we comply with the program. This is the responsibility of all members to make sure we do the right thing while we’re enjoying ourselves and having fun. For more information about the accreditation program contact the committee. 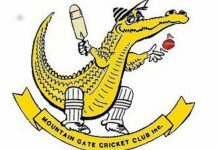 © Mountain Gate Cricket Club 2016. Powered by Digital Wiz.